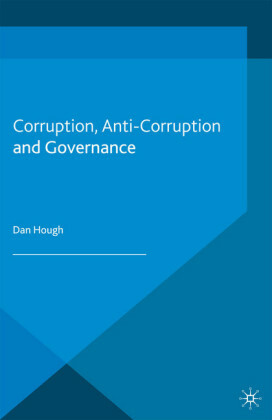 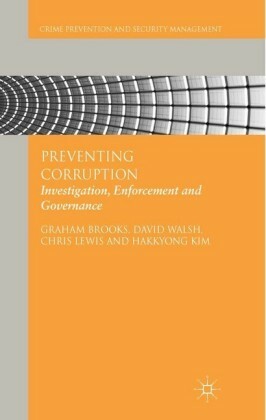 Corruption in Nigeria addresses the effects of corruption in Nigeria and provides a concise overview for a lasting solution. 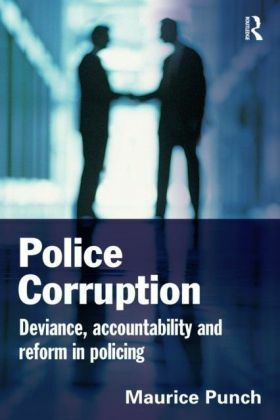 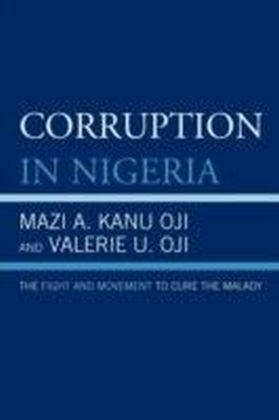 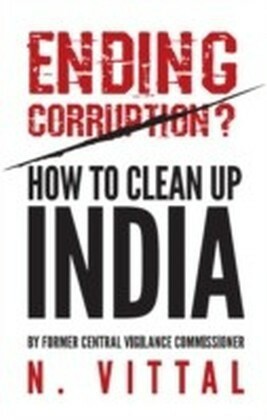 Offering insight from the authors' original thinking and experiences, the book traces corruption from colonial rule through nearly fifty years of successive civilian and military government, counter coupes, and ethical reform programs that were launched using Mazi A. Kanu Oji's ideas. 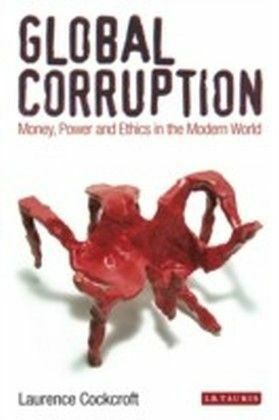 The experience of Nigeria, as the most populous country in Africa with great potential for becoming one of the world's leading nation-states, is relevant to African studies, political science, public administration, and leadership studies, as well as U.S. and global policy interests on health and human rights, ethical leadership, and governance in Africa.